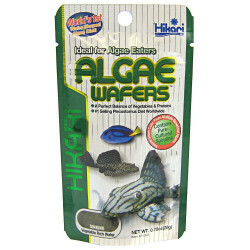 Welcome to the Pond Fish Food & Supplements superstore! 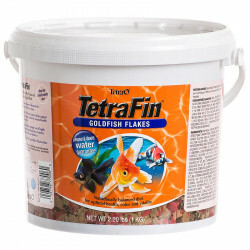 Raising and keeping koi and goldfish in a pond is a large investment, so naturally, you want to feed your fish the very best foods, supplements and treats to ensure their lasting health and beauty. 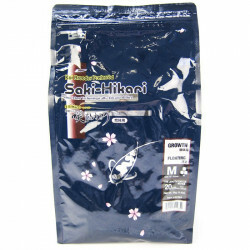 Our huge selection of specialized foods for pond koi and goldfish has the unique, formulated pellet, flake, and staple nutrition your fish need at the best discount prices anywhere. 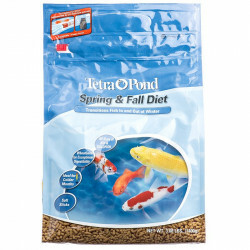 We've got products for every need, including growth formula, color enhancement, and spring, winter and fall-specific foods to make your pond fish thrive. 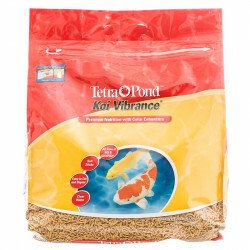 Pet Mountain's Pond Fish Food & Supplements store features top quality products from the most trusted names in pond fish care and feeding, including Hikari, Tetra Pond, Wardley, PondCare, and more. These undisputed leaders in pond fish supplies have spent decades studying and perfecting their formulas for optimal fish health and nutrition. 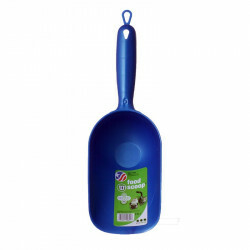 Each one of their foods, treats and supplements is designed to provide you with the easiest fish feeding process possible. 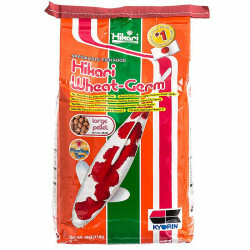 If you're looking for a great deal, our Koi Food store is chock full of discount and bulk packages of the very best food available. 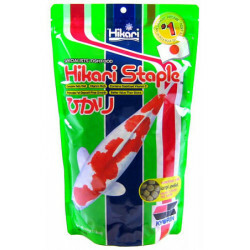 Koi are incredibly valuable and beautiful fish, and they deserve to eat nothing but the very best. 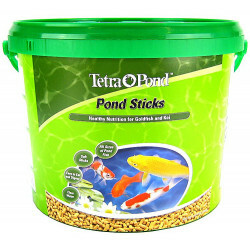 Our discounted selection of high quality Goldfish Food has what you need to get know you're getting the most out of your pond goldfish. Many goldfish owners don't know just how rewarding keeping these fish can be, but with the right food and care they can become just as fascinating as your koi!